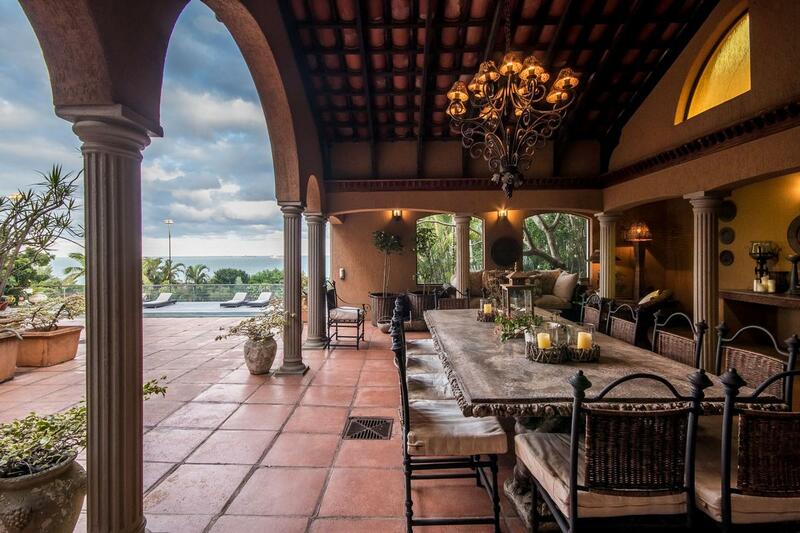 A once-in-a-lifetime opportunity to acquire a unique property of unprecedented grand scale, exceptional architecture, and prestigious historical significance. 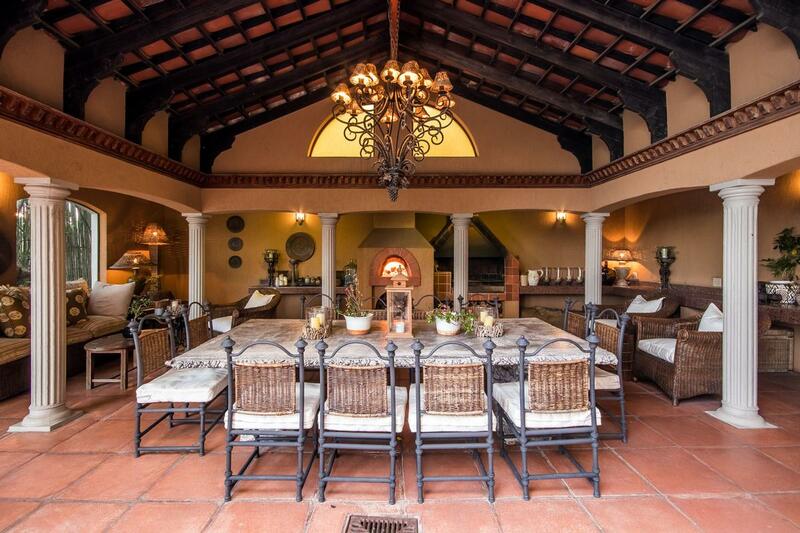 For those who appreciate the benefits of living in spectacular large homes within a secured area just minutes from the popular Umhlanga Village and all its amenities, this remarkable home which offers the style and splendour of a traditional Mediterranean styled Villa is now on the market after being with the same family for over 30 years. 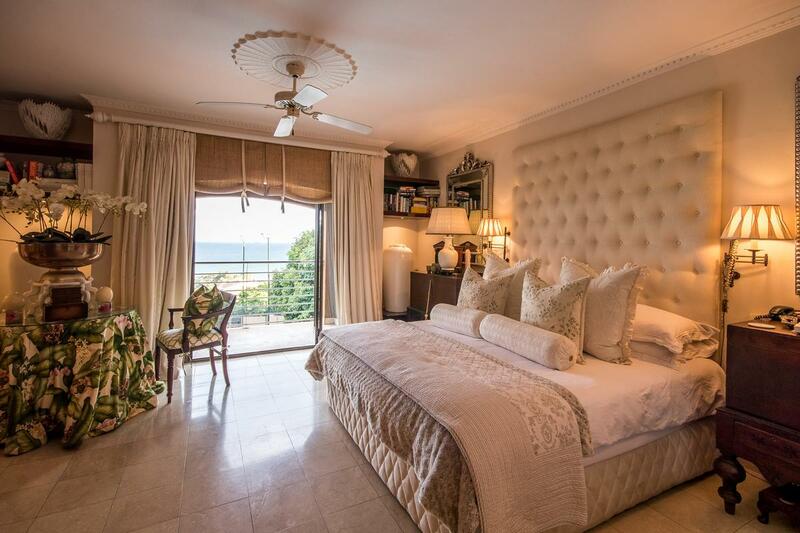 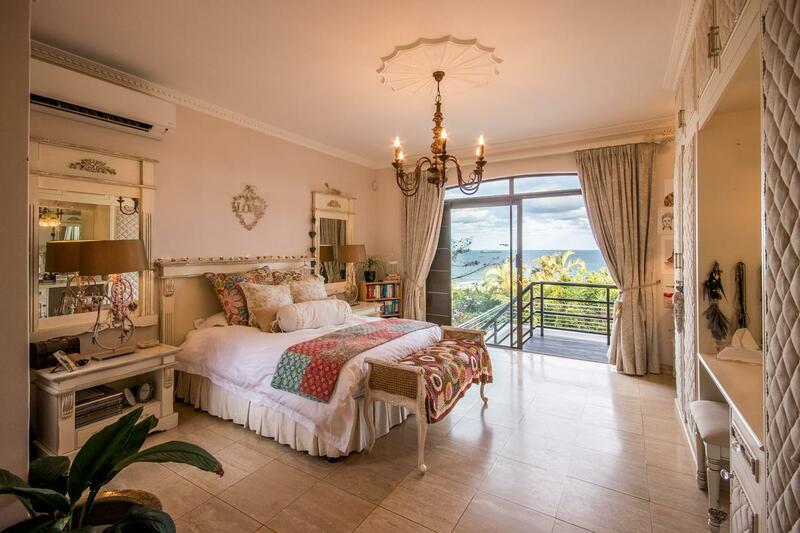 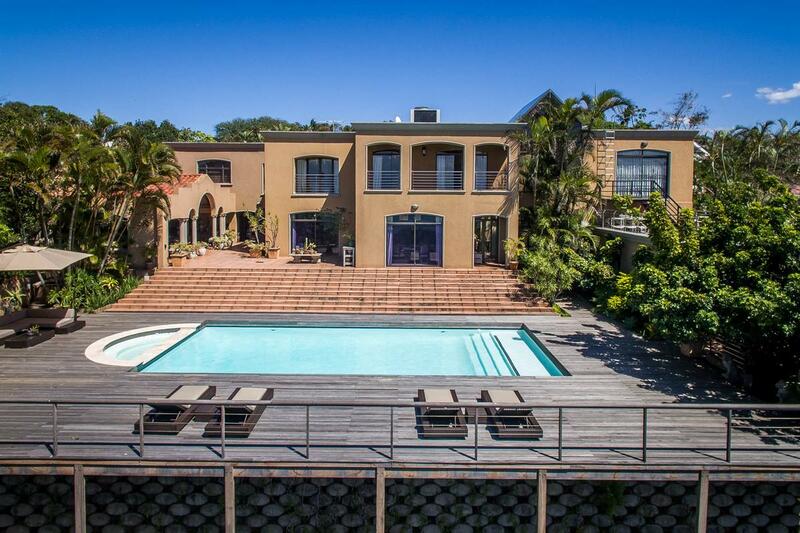 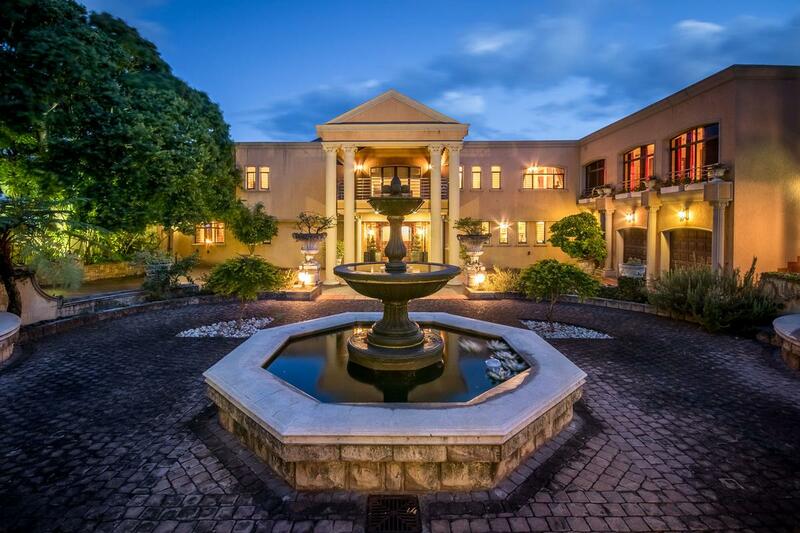 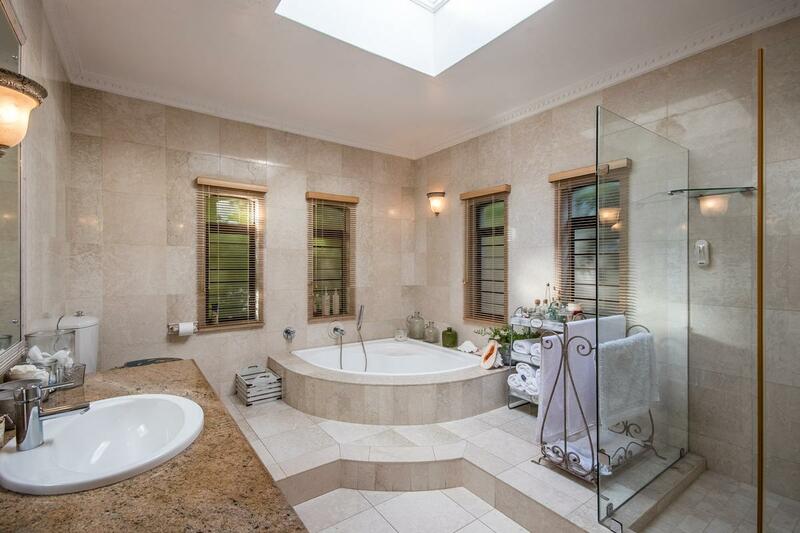 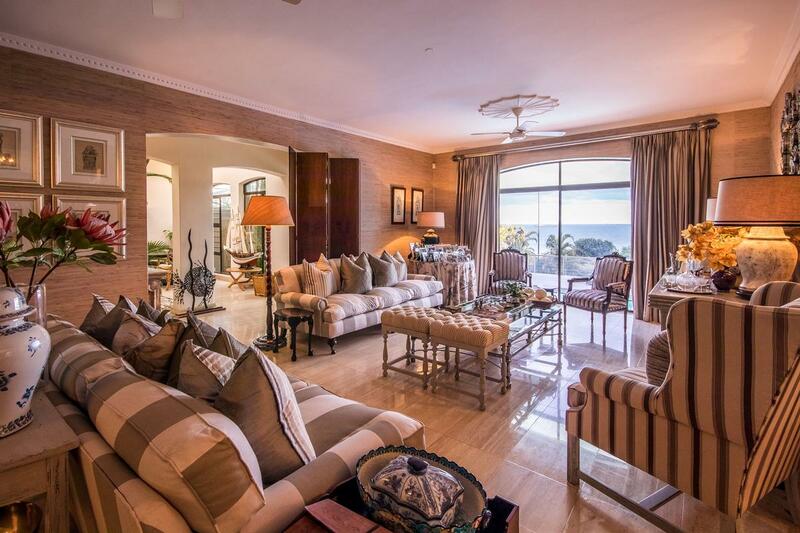 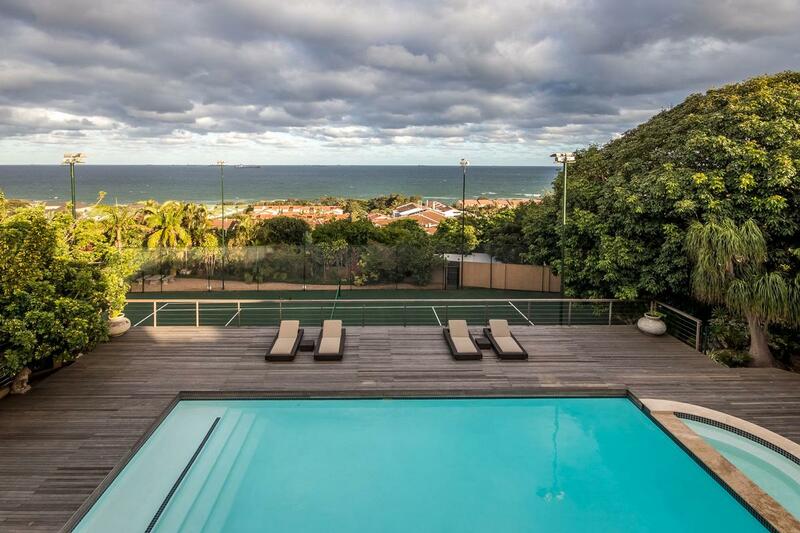 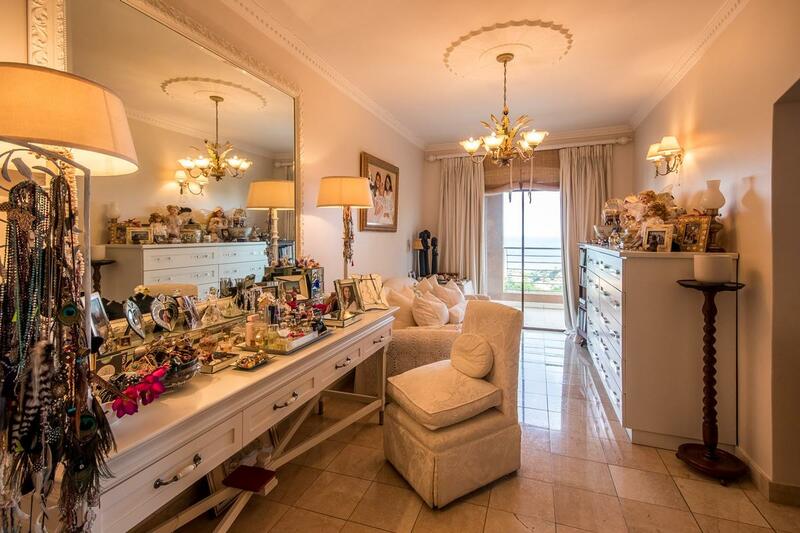 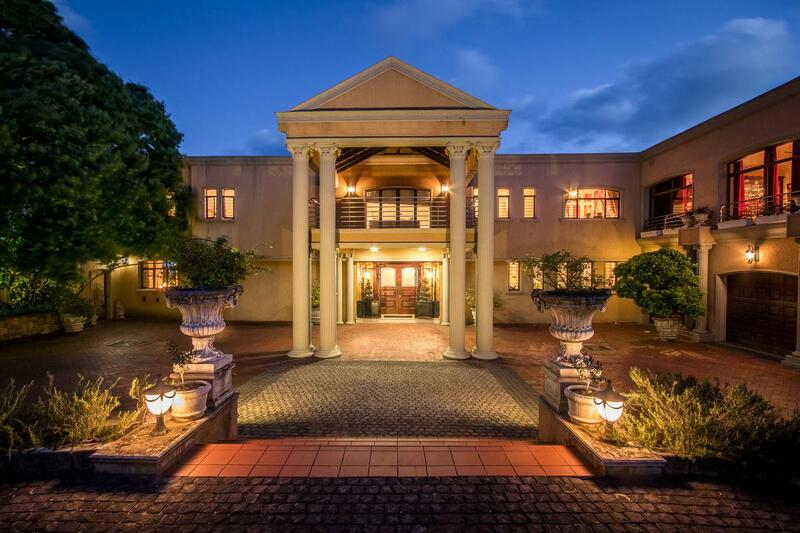 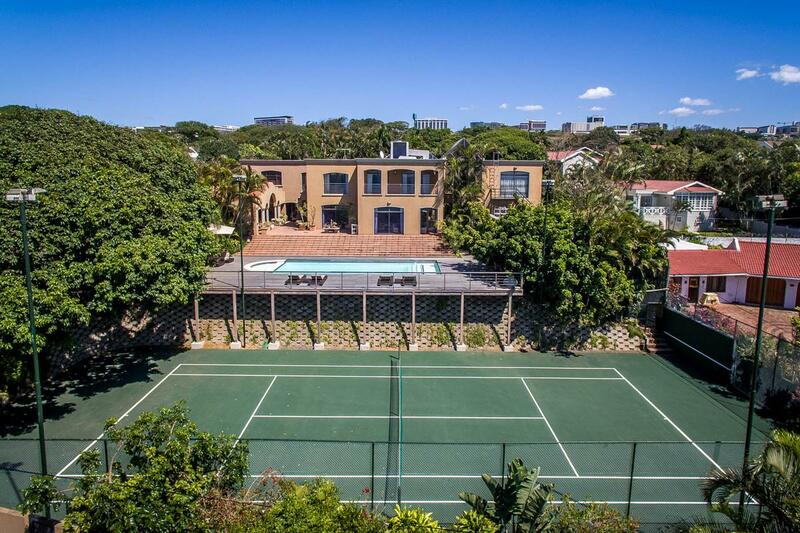 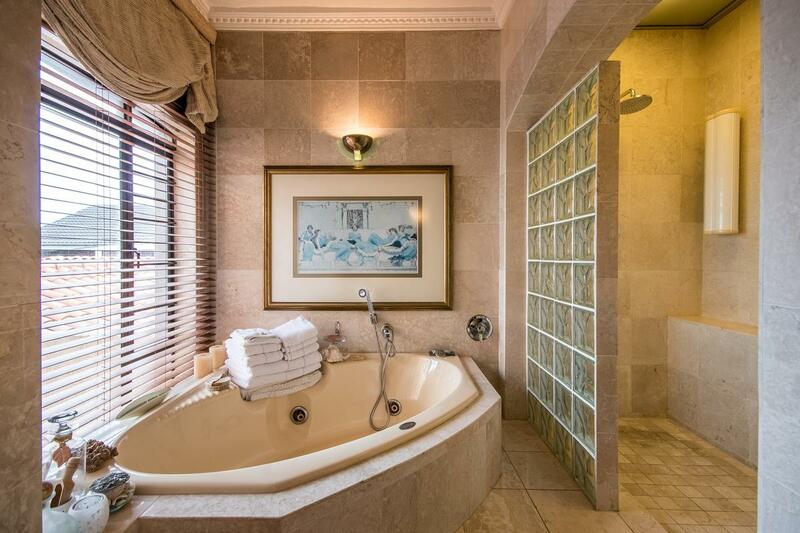 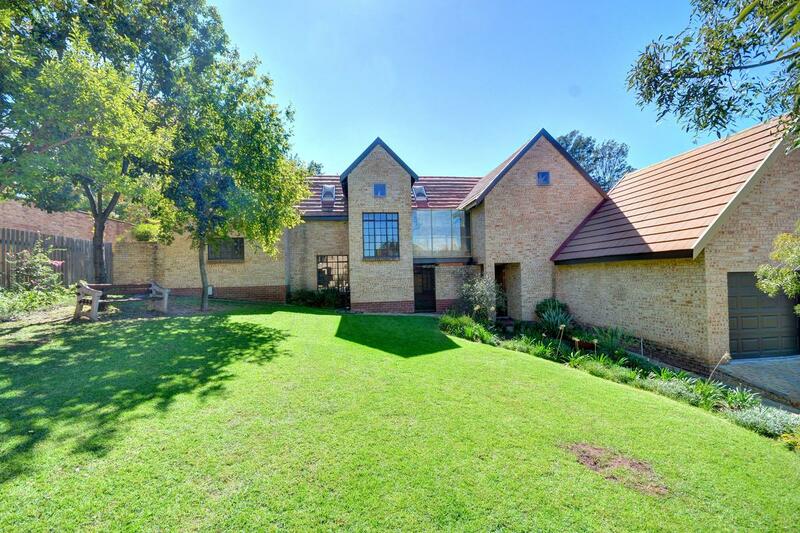 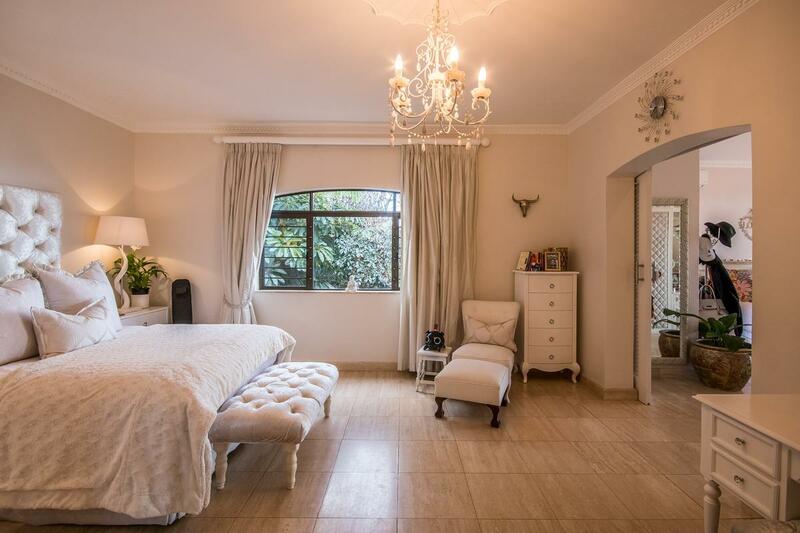 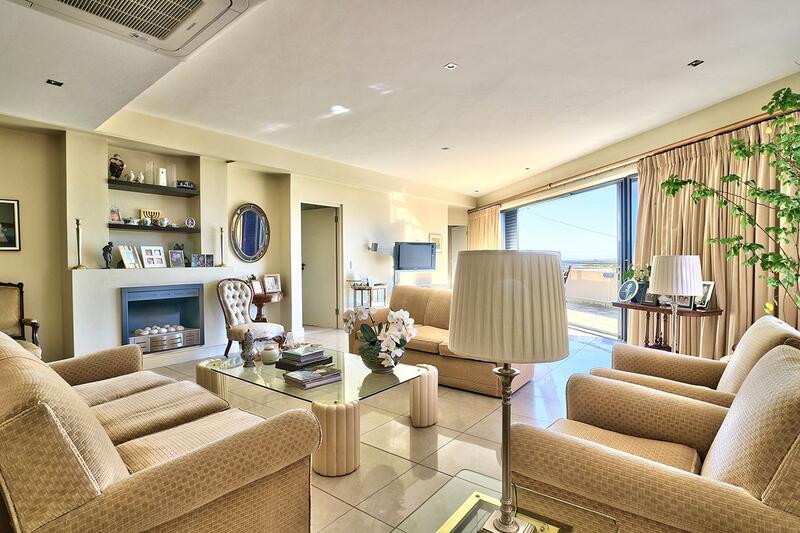 Built in the 1970s, this monumental home is arguable the most prestigious home located in Umhlanga Rocks. 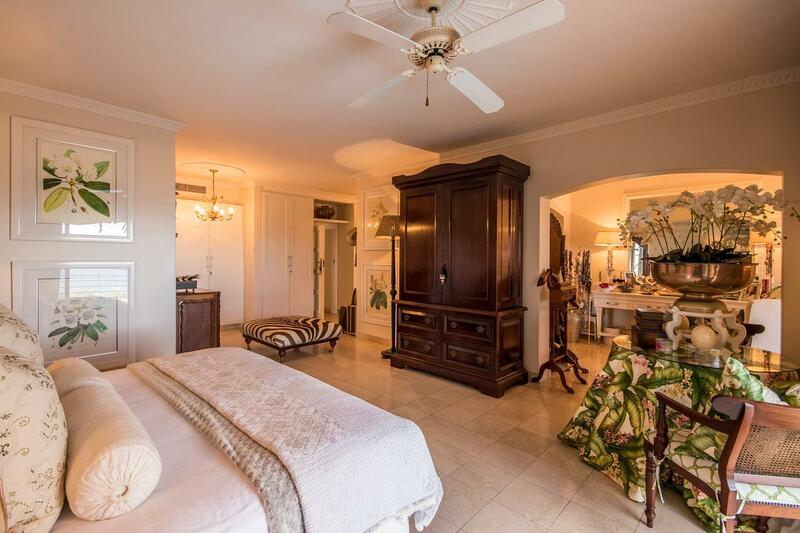 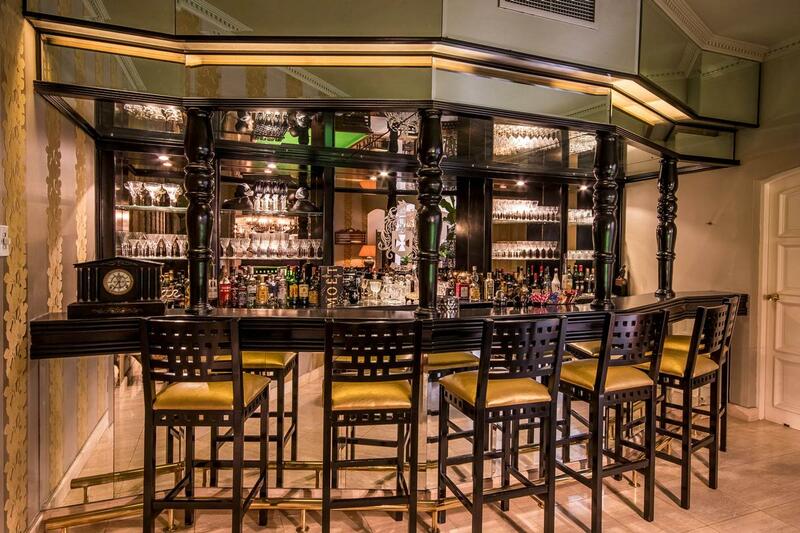 Greeted upon arrival by the magnificently grand “Porte-cochere” through which you enter the “ante-room” and ostentatious open plan living areas. 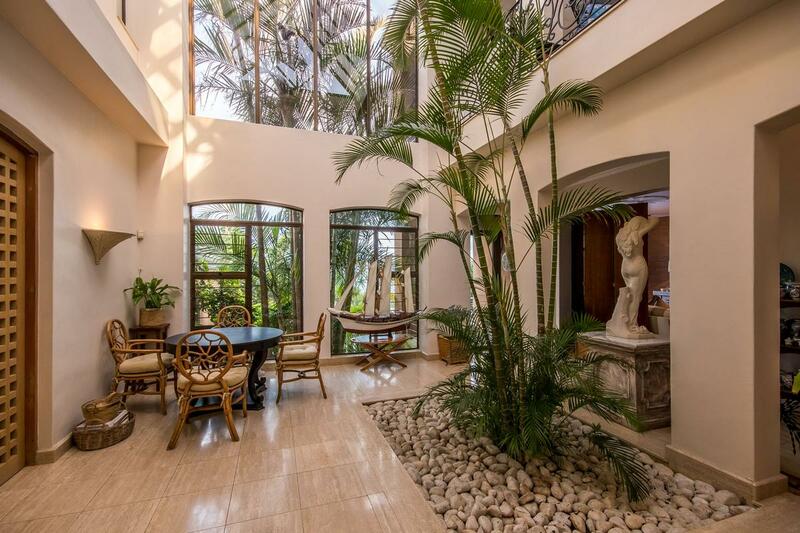 This designer styled interior features two lounges, a dining room, a large study, and doubled volume Atrium leading to the grand entertainment area, pool and deck all overlooking the Indian Ocean. 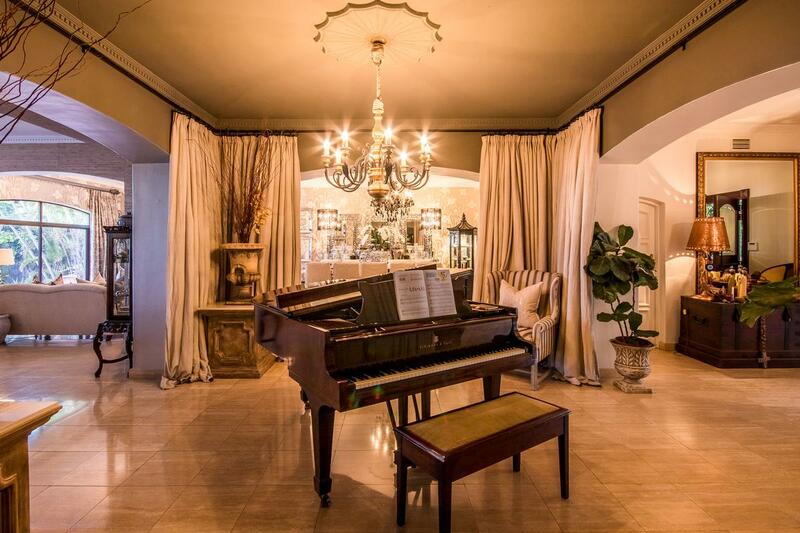 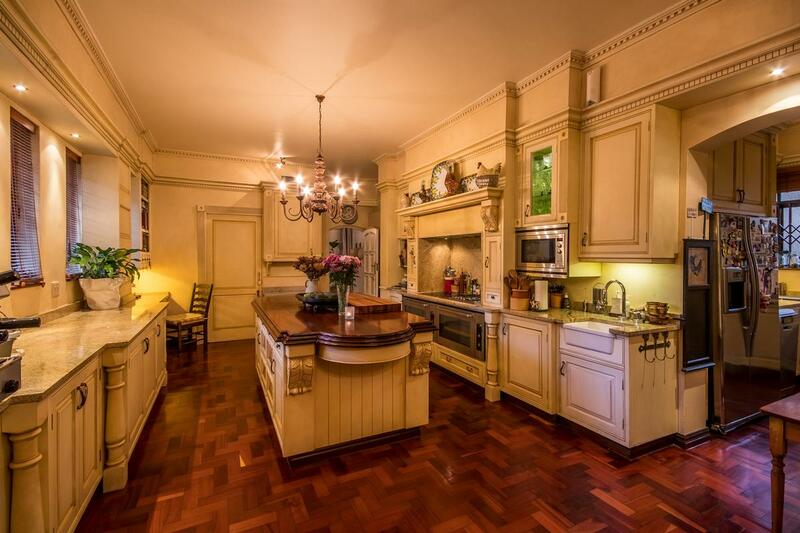 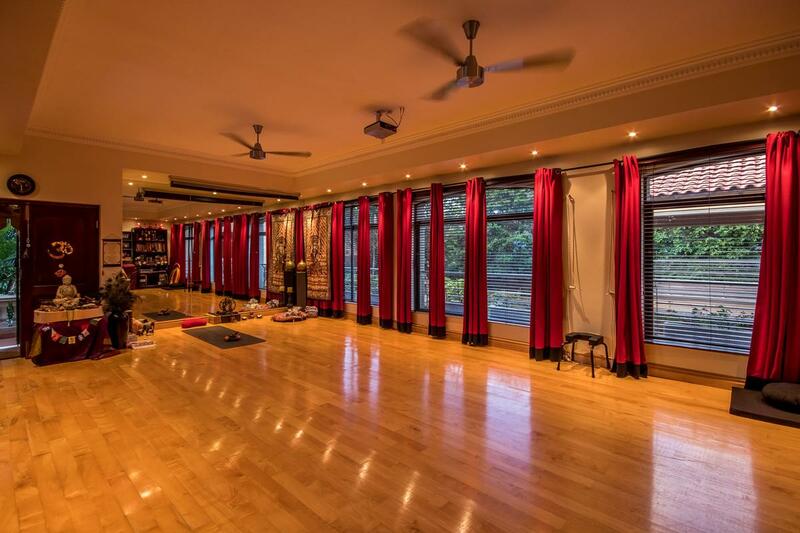 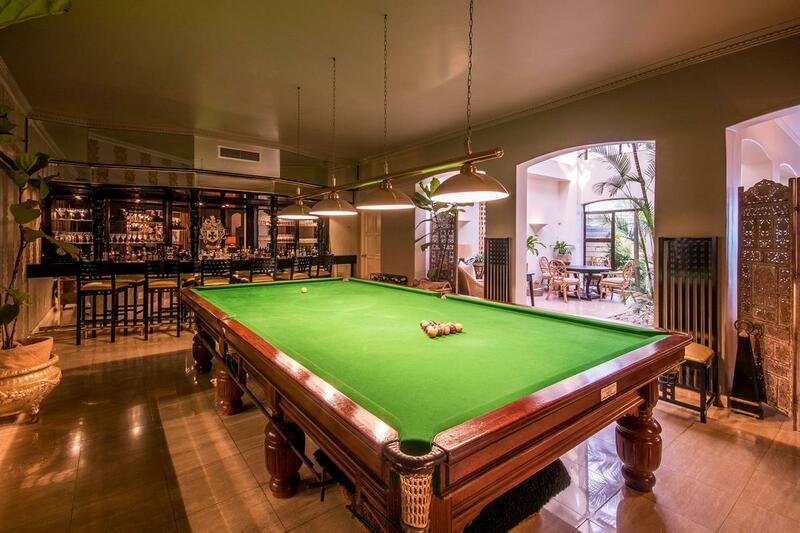 This tremendous home boasts seven bedrooms, three lounges, five bathrooms, two guest suites, two studies, a generous Italian styled kitchen, a fully equipped bar with a full sized billiard table and a yoga studio encompassing its own private entrance. 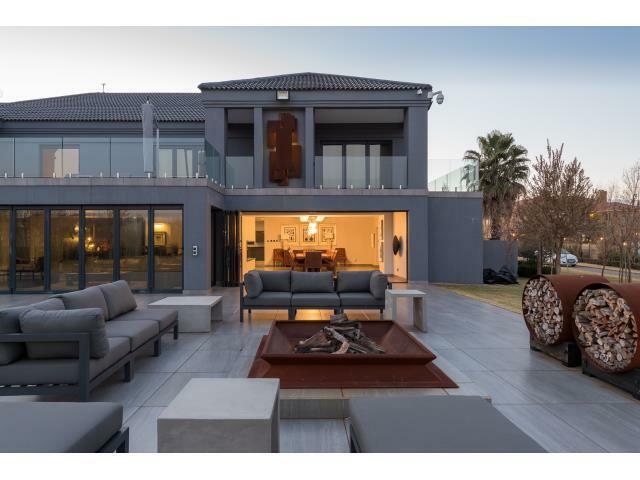 Grand open terraces and a covered entertainment ‘Terrazzo’ includes a built-in pizza oven and braai offer ample space for the extended family to relax and entertain while still allowing for privacy. 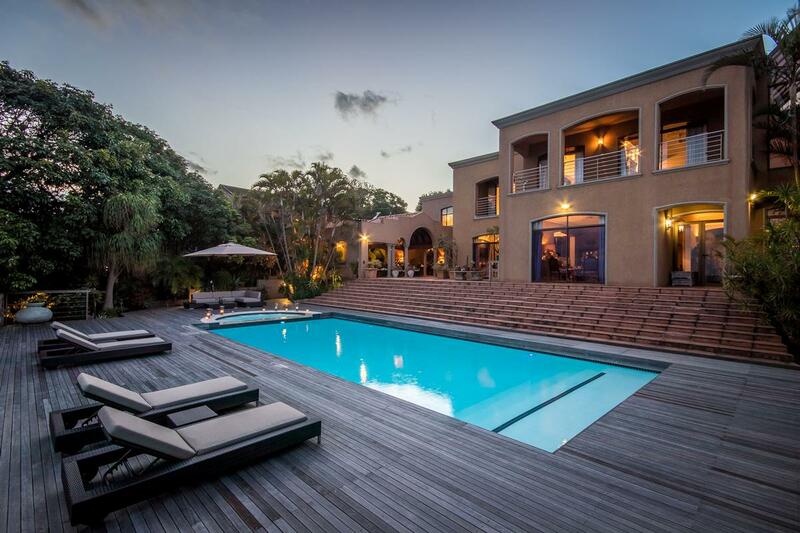 The external entertainment area decked in all natural “Balu” wood consists of an inordinate swimming pool and jacuzzi overlooking the floodlit tennis court. 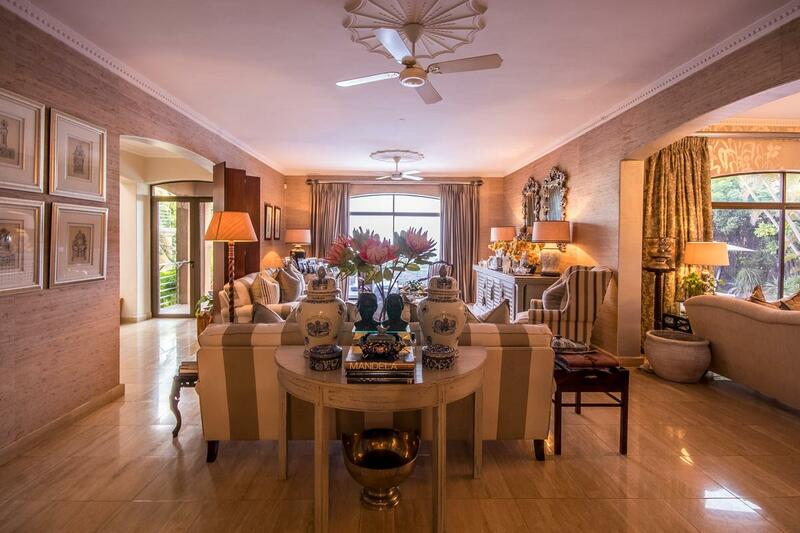 Additional features include domestic accommodation, two outdoor storerooms, excellent security, automated irrigation system and ducted air conditioning.